In combination with Rohde & Schwarz spectrum analyzers, the R&S®TS-EMF measurement system detects high-frequency electromagnetic fields in the environment (EMF). In combination with Rohde & Schwarz spectrum analyzers, the R&S®TS-EMF measurement system detects high-frequency electromagnetic fields in the environment (EMF). The isotropic antenna, together with the software, which has been specifically designed for EMF measurements, allows simple and precise evaluation of total and individual emissions on site. 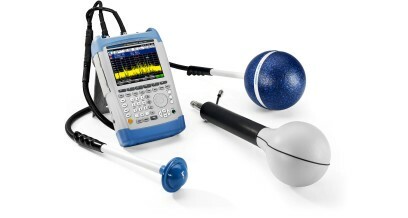 Measuring EMF emissions in line with national and international standards provides a basis for ensuring that transmitter systems comply with the applicable limits and for communicating this to the general public. 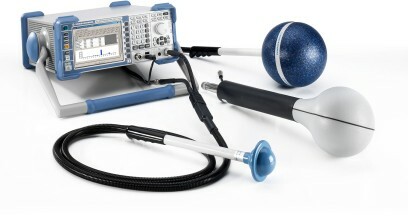 The key criterion is a precise, easy-to-make on-site measurement. 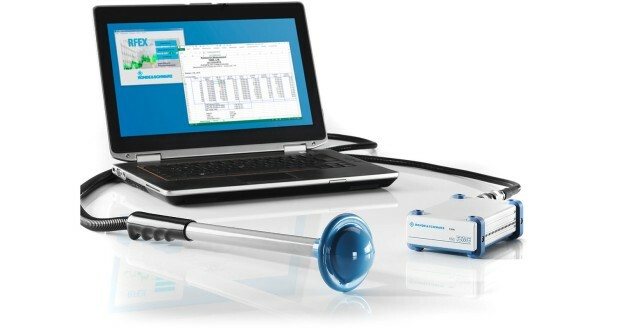 The R&S®TS-EMF measurement system supports users by providing automated test sequences, including preconfigured measurement packets. The isotropic antenna detects fields independent of their direction and polarization. 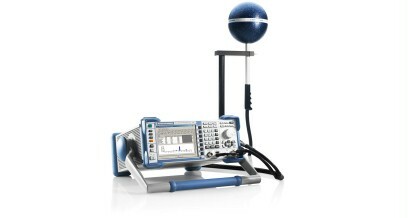 A wide range of Rohde & Schwarz spectrum analyzers and test receivers is available for performing such measurements. 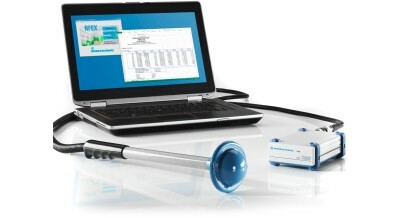 In particular, the compact one-box solution with the R&S®FSL spectrum analyzer allows measurements to be performed even in locations that are difficult to access. 16.3 in. × 3.43 in.